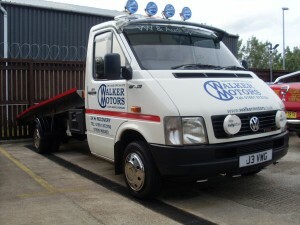 Day or night we are on hand to help should your vehicle break down, we can come and collect your vehicle. Your car being in the workshop need not mean you’re without a car. 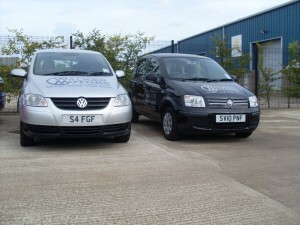 We have a free courtesy car service available for you to use while your vehicle is with us. All we need is one weeks notice you require this service.